If you read our reviews of the two games, you’d know we absolutely loved them. With Adventures, Ubisoft is bringing more of the console side of the gameplay to mobile. How well this works out on a touchscreen remains to be seen, as the simplified gameplay and controls of the previous two games is exactly what made them so good on mobile devices. 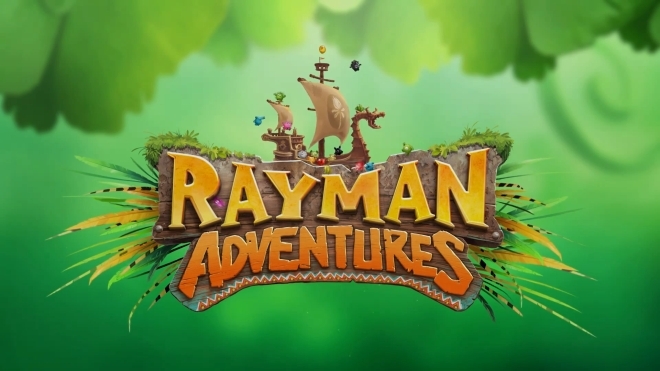 Still, if you’re a fan of Rayman games and were asking for a more traditional Rayman experience on mobile, then Adventures will likely whet your appetite. The game will be available on iOS and Android, and possibly even Windows Phone as the previous two games did eventually end up on WP. No word on when the game will release.